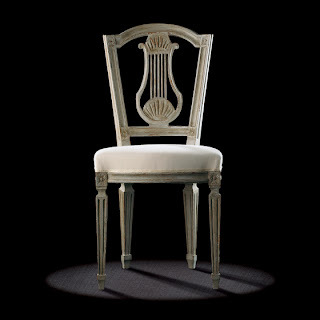 Dimensions of Louis XVI Musician Chair : 90 h x 42 w x 42 d cm. Original : Belgian provincial chateau. 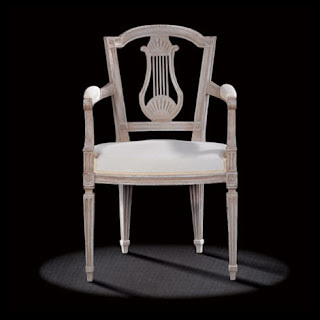 The narrow Louis XVI Musician Chair dimensions make this charming, comfortable French chair with the lyre motif on the back remind one of musicians chairs. 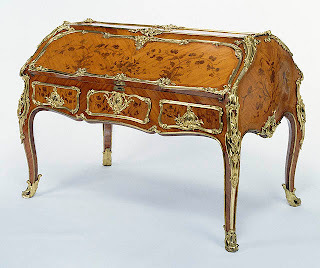 This Antique Armchair Furniture can be a bonus for certain furniture arrangements. 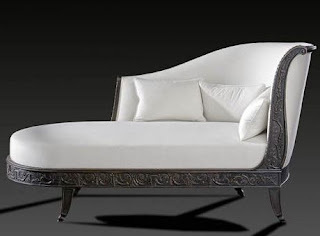 The wide, deep moulding, the square tapered legs and a certain charming naivety in the carving are reminiscent of a model from the South of France, although we can find vintage french chairs in this vein in both Paris and the provinces.